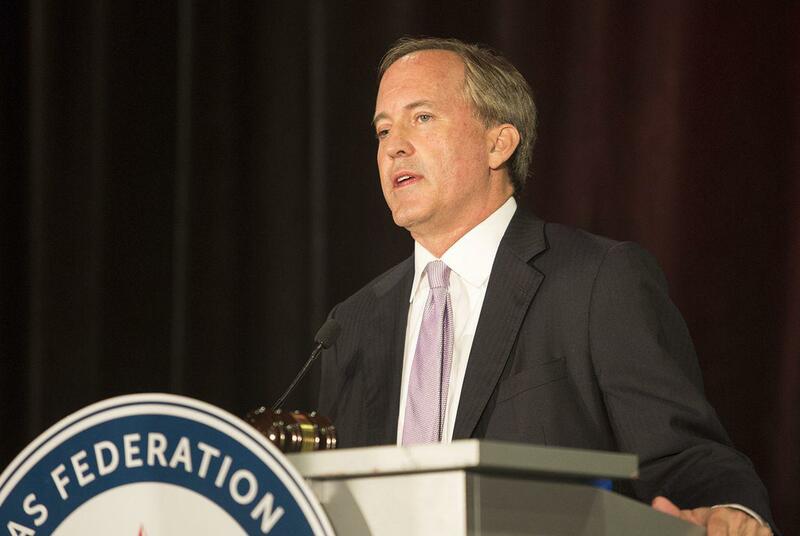 Texas Attorney General Ken Paxton speaks at the Texas Federation of Republican Women Convention in Dallas on Oct. 19, 2017. 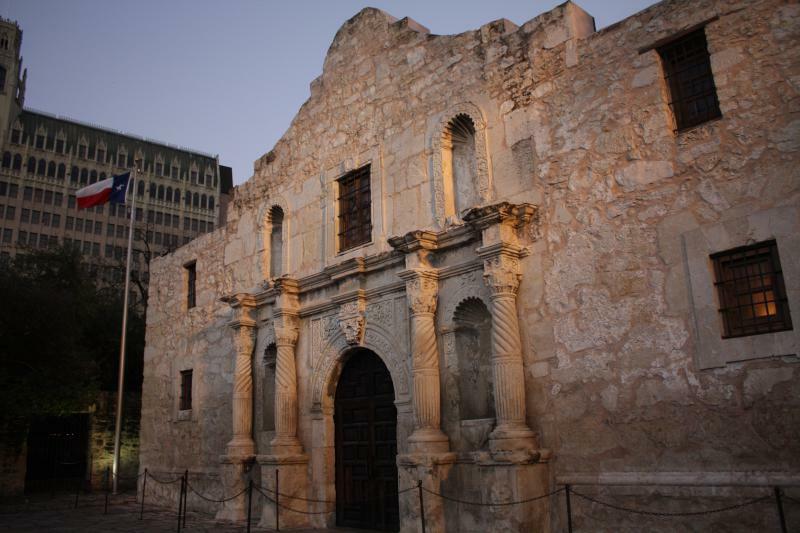 “Unfortunately, some municipalities, such as San Antonio, put the safety of police officers and the public at risk by defying state law,” Republican Attorney General Ken Paxton said in a news release. Senate Bill 4, known as an anti-“sanctuary cities” law, allows law enforcement to ask for the immigration status of people they detain or arrest. After Gov. Greg Abbott signed the bill into law in May 2017, several Texas cities — including San Antonio, Houston and El Paso County — sued to stop the law. A federal appeals court upheld the majority of the law in a March 2018 ruling. Central American migrants are gathering near the U.S. border and say they plan to request asylum from the U.S. government on Sunday. The asylum-seekers have been traveling north through Mexico for weeks. The caravan is an annual event, but this year's gathering has received unusual attention because of sharp criticism from President Trump.